Comments: 24x120 lot (approx). Zoned RT-4. Expect (1) duplex and (1) duplex up.. Comments: 25x127 lot (approx). Zoned RT-4. Expect (1) duplex and (2) simplex units. Comments: 25x124 lot (approx). Zoned RM-5. Unit mix TBD. Sign up to receive email notices for upcoming new construction condo projects in Chicago. Contact Brent Hall if you are interested in finding a new construction condo or single family home in Chicago, or if you would like more information on any of the upcoming projects noted above. This notice pertains only to new construction building permits issued in Chicago. 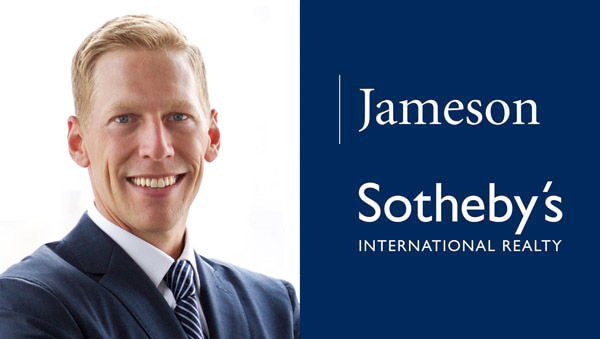 Neither Brent Hall nor Jameson Sotheby's International Realty make any representation to the property, its availability or the owner's interest.